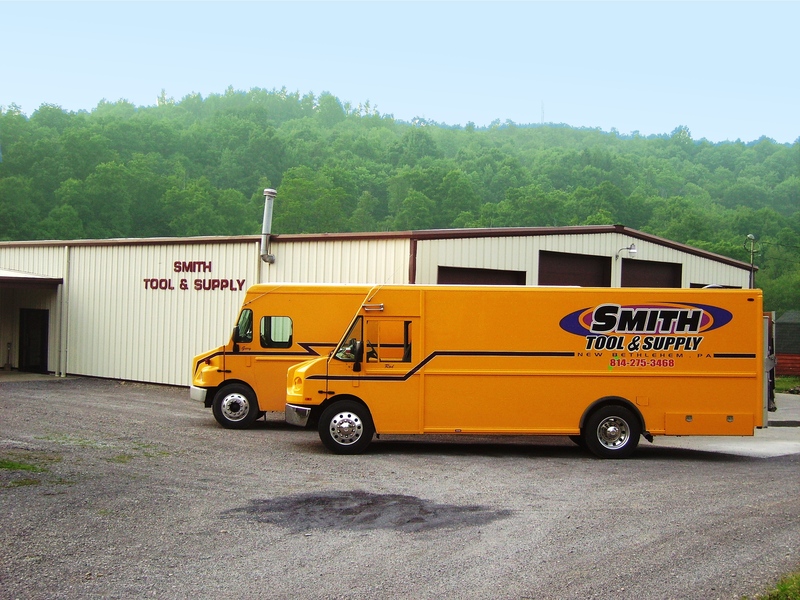 Smith Tool & Supply is an automotive and industrial distributor with three active sales models. 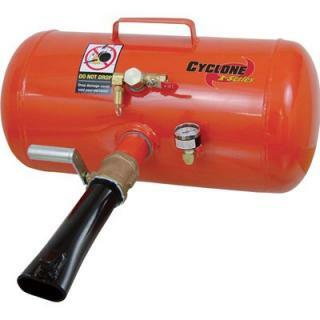 Primarily our business has been built by outside salesmen in "tool trucks" carrying products for the point of sale and a consistent sale route. Also, our warehouse doubles as a retail store open to both companies and the general public. Most recently, we are now operating an eCommerce website. Through the diversification of our business model, product lines, and industry reach, we hope to sustain and grow for decades to come. 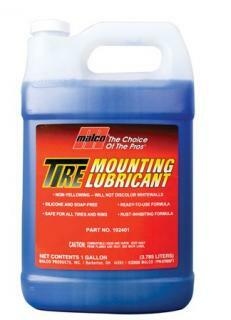 To provide our hard-working customers with tools that work just as hard, day in, day out. 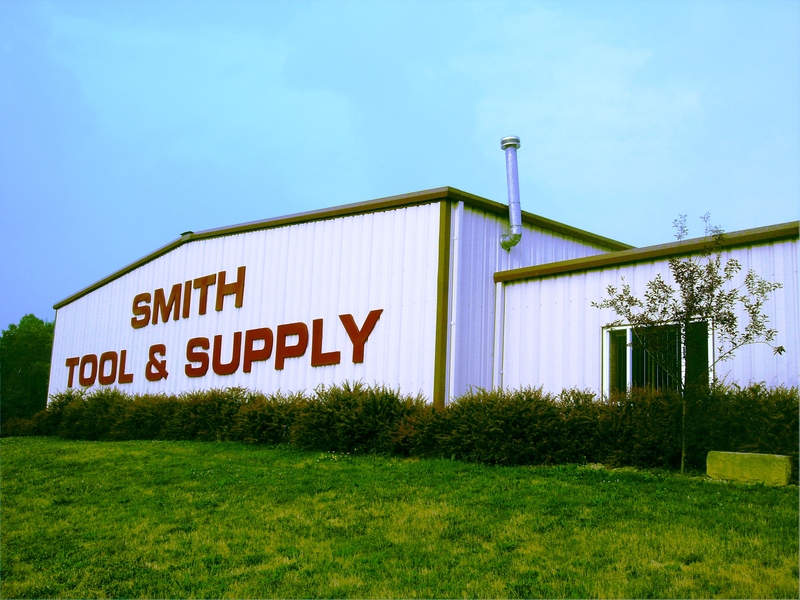 Smith Tool & Supply's business began on April 1st, 1964 when Blair Smith transitioned from farming to industrial tool sales. 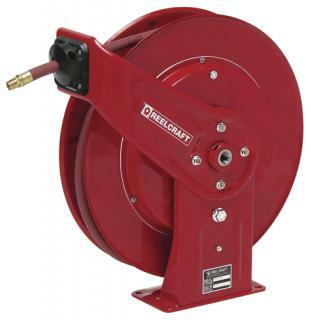 Service has been a primary focus from the beginning, as Blair stocked his mobile tool store out of his home basement and drove to his customers' place of business. 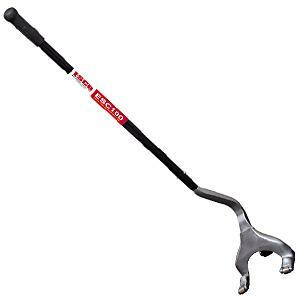 In the decades to follow, Smith Tool & Supply has grown in size and reputation while maintaining its service roots and expanding its quality product lines. On April 1st, 2013, exactly 49 years after Blair's first day, the company entered the internet market.